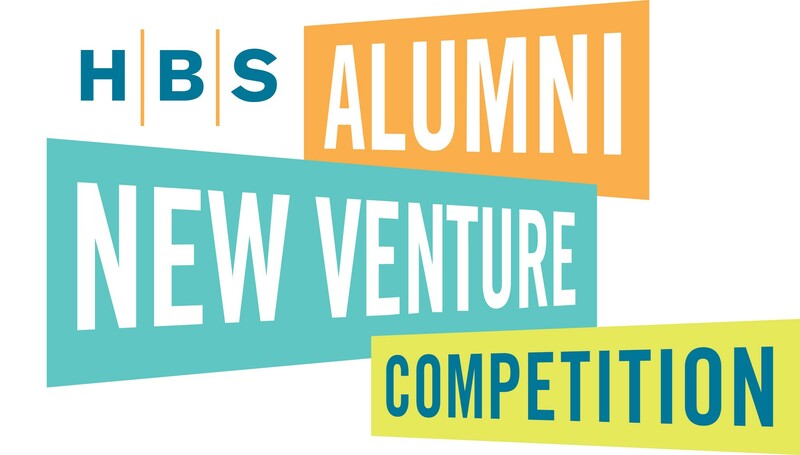 The New Venture Competition serves as a launch pad for innovative new ventures from HBS alumni, providing access and exposure to potential investors, mentors, and advisors. New York hosts the Northeast U.S./New York Regional competition. The 2019 New Venture Competition (NVC) competition is open to all alumni ventures, including both for-profit and not-for-profit companies. Regional winners will be judged virtually by a group of investors and founders from around the globe. Eight global semi-finalists will be chosen to compete in the NVC Finale on April 23, 2019 in Boston. Northeast U.S./New York region NOW includes New York, New Jersey, Delaware, Maryland, Pennsylvania, Washington D.C., Virginia, and West Virginia. Please note, we welcome applications from all states as long as you are able to travel to New York for the regional events. NVC is an excellent launchpad to join the buzzing New York startup ecosystem where some of the most successful U.S. startups and prominent VCs are located. This is your chance to get great feedback and move your company forward by showcasing your company to a large group of potential partners, such as investors and advisors. Plus, we offer cash prizes and in-kind services to help with your startup’s needs. Applications close on January 22, 2019 at 12 PM (noon). Opportunity to win terrific cash and in-kind service prizes! NVC is sponsored by HBS’s Rock Center for Entrepreneurship and Alumni Clubs & Associations. The Northeast U.S./New York Regional competition is sponsored by the Harvard Business School Club of New York. *Cloud Credits are available for startups who have not previously received promotional Cloud credits, and are good for 12 months. February 21, 2019: New York Startup Showcase, where all applicants will be able to showcase their products and services. March 5, 2019: Regional Finals, where finalists pitch live to a panel of judges in New York. Regional winners will be chosen and advance to virtual global semi-finals round. March 11, 2019: Deadline for regional winners’ materials (pitch deck) for the virtual global semi-finals. 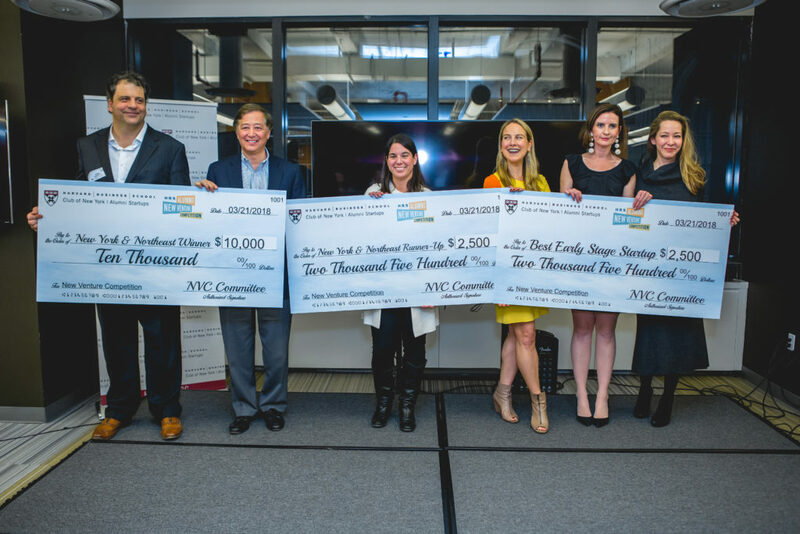 April 23, 2019: NVC Finale: Global Final Rounds take place at Harvard Business School. Winners are announced at the Finale event.